Come make your own valentines and participate in a Basket Raffle on February 12th and 13th in the YMCA Lobby. Warm your soul with some Hot Chocolate all day on March 29th in the YMCA Lobby. We will have FREE water all day on Wednesday, April 11th. “Like” our Facebook page to stay up to date on this promotion! Make the perfect gift for Mother’s Day all day on Thursday, May 10th in the YMCA Lobby. Friday, June 15th, 5:00 – 7:00 p.m. Enjoy a sweet treat on Tuesday, July 10th from 2:00 – 4:00 p.m and 4:00 – 6:00 p.m. in the YMCA Lobby. 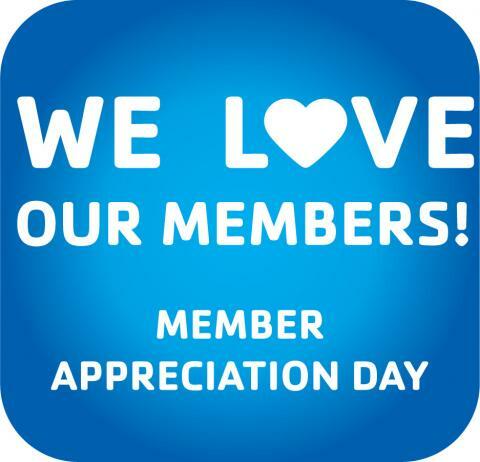 It’s All About You…Our Members! So What’s Your YMCA Story? 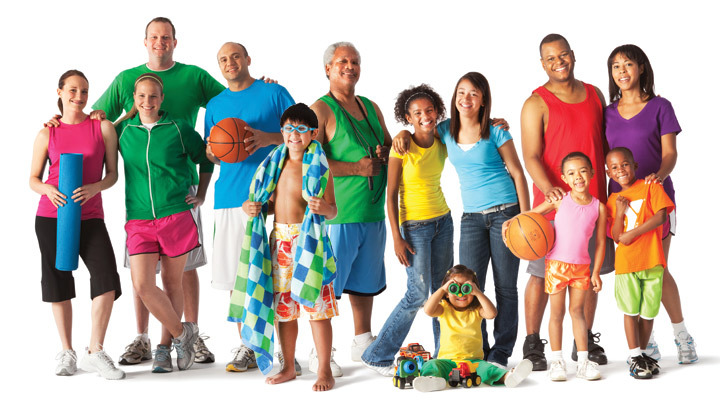 Tell us how you or someone you know has been impacted by their YMCA membership, programs, or fellowship. We will showcase one story per month on our Facebook Page, in our Lobby, and elsewhere. Our chosen Motivated Member of the Month and the Nominator will win a complimentary program! Share you story to inspire and lift others! Enjoy a bowl of veggie soup on Friday, September 21st from Noon – 2:00 p.m. in the YMCA lobby. Who can decorate their pumpkin the best? We want to find out! October 25th – 30th in the YMCA Lobby. Friday, October 19th, 5:00 – 7:00 p.m. Compete in our Halloween Costume Contest all day on Wednesday, October 31st. Drop off a bag of candy for the Troops from November 1st – 9th in the YMCA Lobby. Enjoy a healthy meal on Tuesday, November 27th in the YMCA Lobby. December 16th through the end of December.